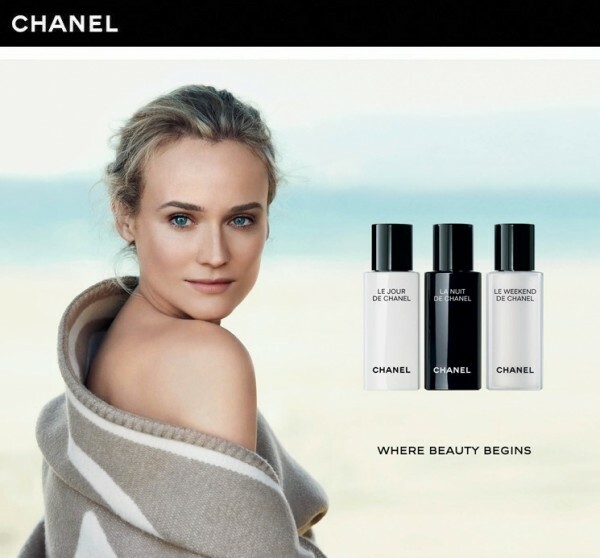 When I received the new Chanel skincare range, I have been without doubt all over the moon to try it. I can assure you that you will be blown away by this amazing trio! 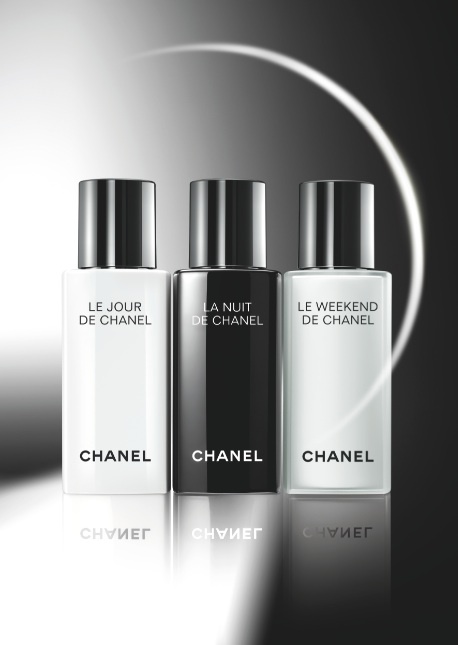 According to the French Maison, our skin is programmed to know when it’s day and night, or even when it’s weekend time. Inspired by this fact, this new weekly wardrobe helps you to get radiance back, restore balance and to achieve a gorgeous glow. Within the first fifteen days, I have already felt a difference. This trio makes your skin look great and also your bathroom shelf – so worth the investment. In Switzerland available end of August 2013.